Are you looking for the VIP experience? You can chat directly with me, Ellen Stewart! Inquire about my private 1-on-1 coaching sessions, tailored specifically for you. Want to be a guest on my podcast? Fill out the form and let’s chat! Questions about my programs or courses? 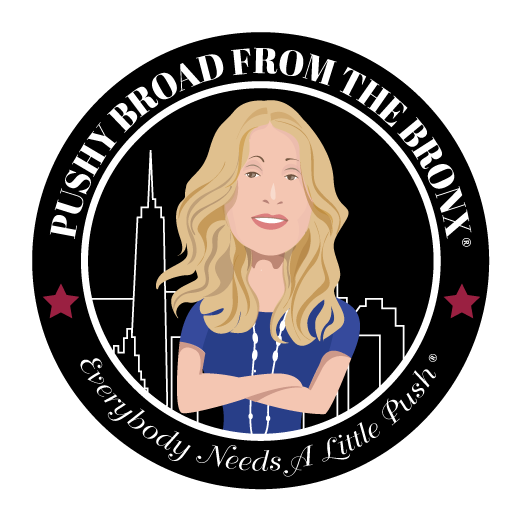 Contact support@pushybroadfromthebronx.com or info@pushybroadfromthebronx.com. Our pushy broads and pushy bros will be happy to answer any questions you may have! Want to ask a question and be a part of our podcast? Feel free to submit them below!